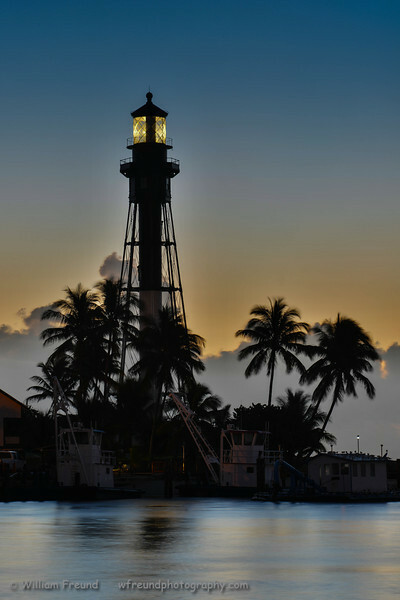 The Hillsborough lighthouse at sunrise. Originally authorized to be built by Congress in 1901 and first illuminated in 1907. The original lighthouse keepers used to get paid $500/year! Lighthouse remained shut off from 1941 until 1945 due to WWII.